New this year, we will allow players 18 and under to participate in the 14U/16U division. The 14U/16U/18U division is recommended for girls 13 through 18 years of age. League age is determined by how old the player was on December 31, 2017. Among teammates of their own age and experience level, players continue building and refining their fundamental skills while they begin to understand game strategy. Due to the age range, players that are league age 12 are NOT encouraged to play "up". Playing in the 14U/16U/18U division as a league age 12 year old will mean that you are not able to try out for the 12U All-star team. A highlight of Babe Ruth Softball is its annual tournament trail. 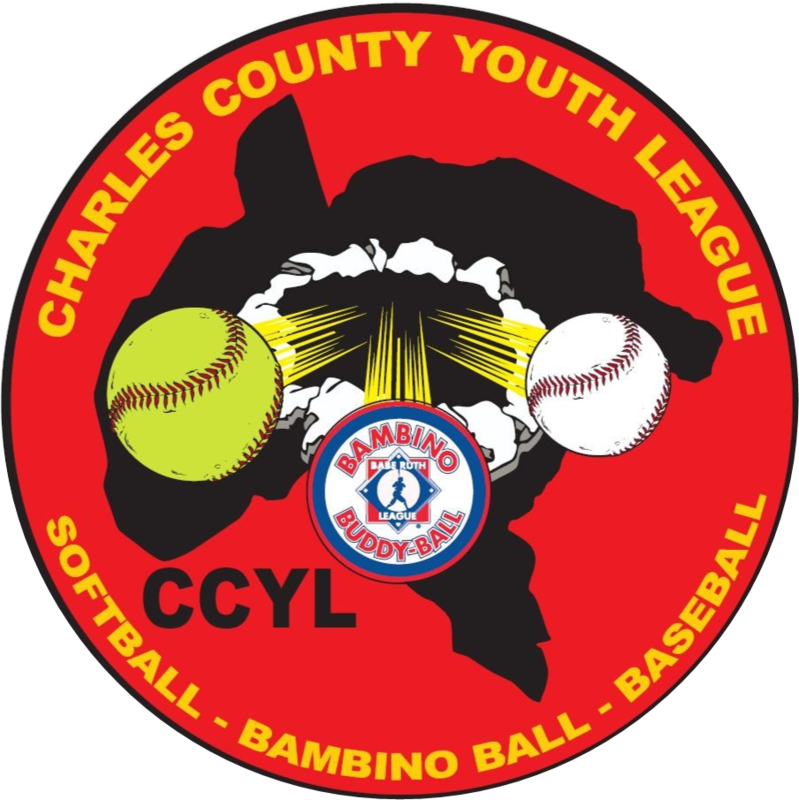 Tournament teams from each local league are eligible to participate in District competition with winners advancing to the State and Regional levels. At the 16U level players also have the opportunity to advance to the Babe Ruth World Series. This tournament schedule will take place in July. Participation level will determine if the 14U division will be combined with the 16U/18u division for regular season play.